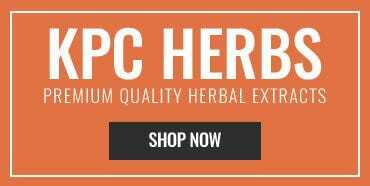 Relax Herb Pack’s traditional Chinese herbal combination has been used safely for over 5 centuries to treat stress and anxiety, and is widely recognized as the top-selling Chinese formula worldwide. 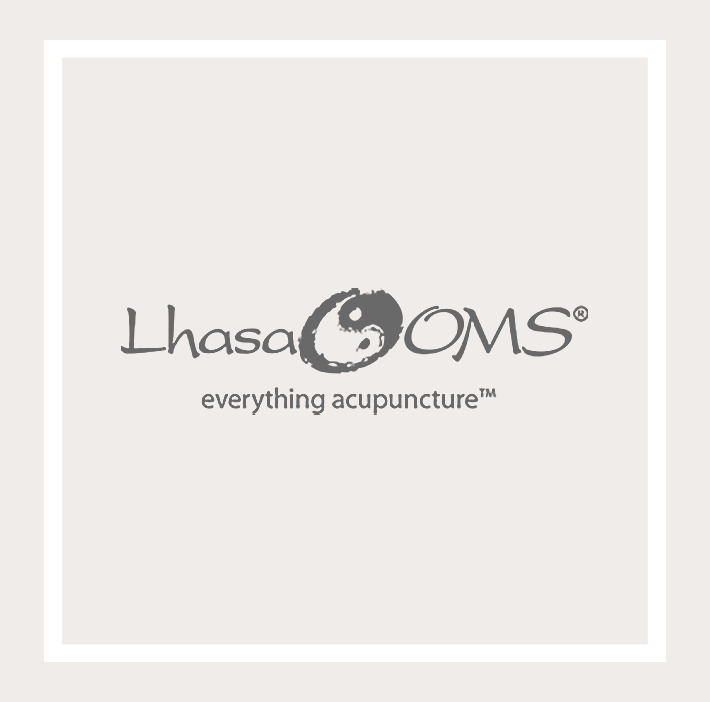 Its formula specifically acts to help re-balance elevated cortisol levels caused by stress. 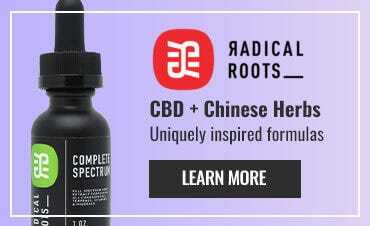 Its effectiveness is based on the unique synergy between herbs including angelica root (helps fluid retention), bupleurum root (helps Qi flow) and white peony root. The large, re-sealable, stay-fresh pack contains 3.5 ounces (100 grams) of highly concentrated herbal extract, enough for 1 month with average use. To use, simply mix ½ teaspoon with 1 cup water and steep for 5 minutes. For maximum effect, best taken 30 minutes before or after meals.